If you simply need an “Event Medic” to meet the requirements of your event licence, you can hire a Paramedic / Medic at a competitive rate. We act as an agent for a small number of registered Paramedics / Medics who regularly cover events of all types. Our listed Medics are all registered by the PHECC – Pre-Hospital Emergency Care Council. 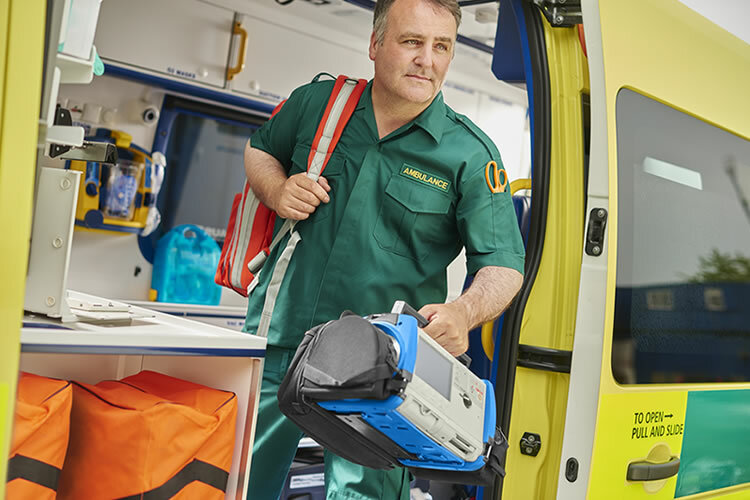 They are skilled and are all experienced in working as team members with other organisations such as other Ambulance providers. Private Medics are for on-site medical services only and will not be responsible for transporting a casualty to hospital. On-site the paramedic will have a medical response pack, oxygen and a defibrillator, and will deal with any medical emergency until the arrival of the appropriate H.S.E. ambulance service in the event that a casualty requires ambulance transport to hospital.